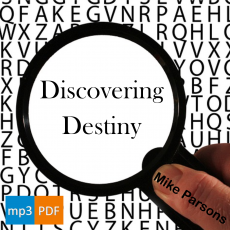 When God recognises something which looks like Him, He can invest authority into it. That is why the church has to change how it looks, because He is not going to invest authority into something which does not look like Him. We are learning to align ourselves with God’s purpose for us as forerunners in a time of transition, letting go of old things and embracing the new. In particular, we have adopted a new apostolic order which faces opposition from the old pastoral form of church government. 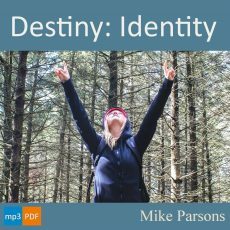 ‘Your kingdom come’ is more than just a familiar phrase from a well-known prayer. 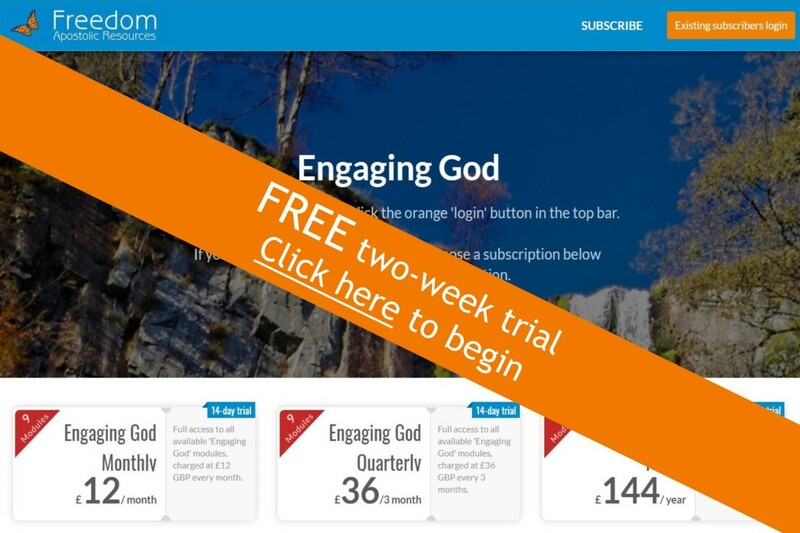 It is the business God expects us to put in hand. 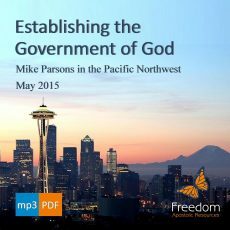 Government will be set up in fractal patterns, reflecting the structure of heaven. 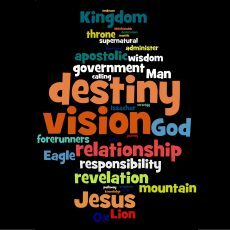 Each time, someone has to engage heaven as the royal priest and bring heaven to earth as an apostolic prophetic foundation. 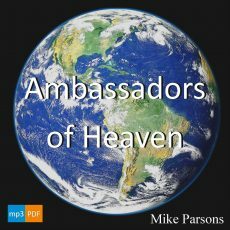 God calls us to be ambassadors: to represent heaven on earth, with the full authority of heaven backing us up; to be like Jesus; to do the things that Jesus did; and to demonstrate the power of the kingdom to transform lives today. 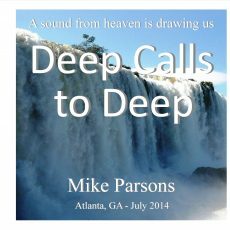 3 Teaching sessions delivered by Mike Parsons at Freedom Church summarising the revelation received in a heavenly encounter to prepare the church to be ready for what is to come. 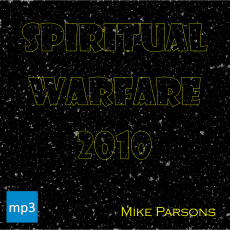 11 sessions of teaching by Mike Parsons delivered at Freedom Church in 2010 describing cosmic battle and seed wars through the ages. 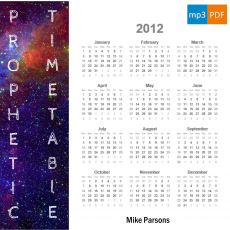 Many of these foundational teachings have been expanded upon in subsequent series. 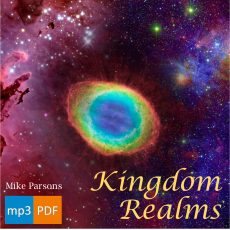 God intends us to have access to the realms of heaven right now, to be raised up to occupy dimensions of rulership so that we can bring heaven to earth. 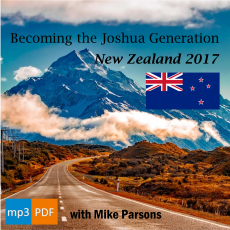 In March 2017 Mike visited New Zealand and spoke at 4 different locations on ‘Becoming the Joshua Generation’. 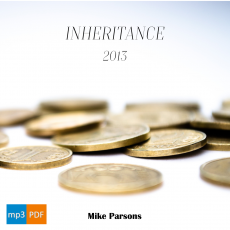 A total of 26 audio mp3 files, most with accompanying PDF slides.